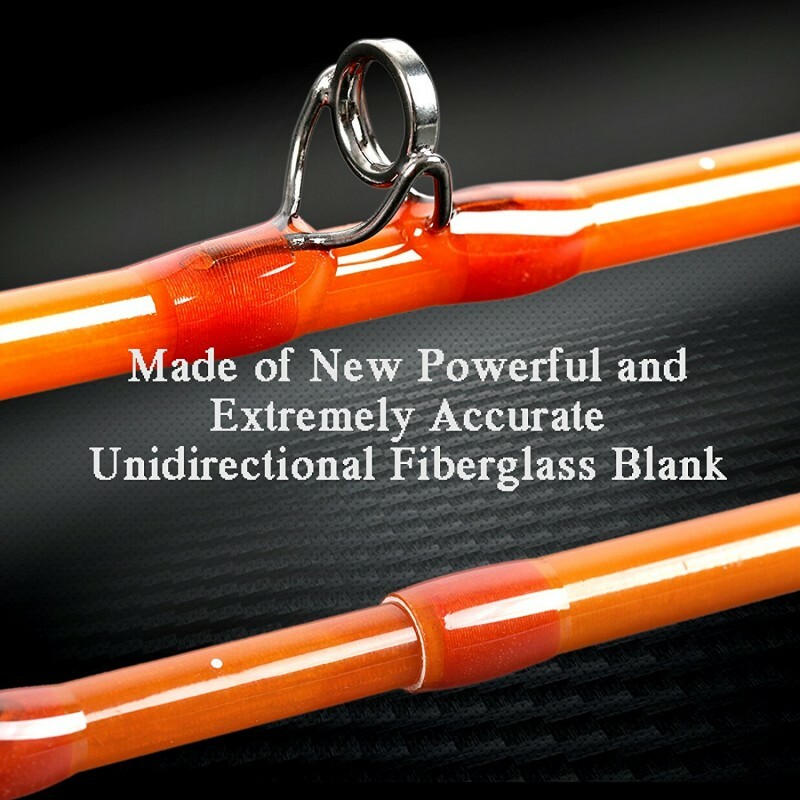 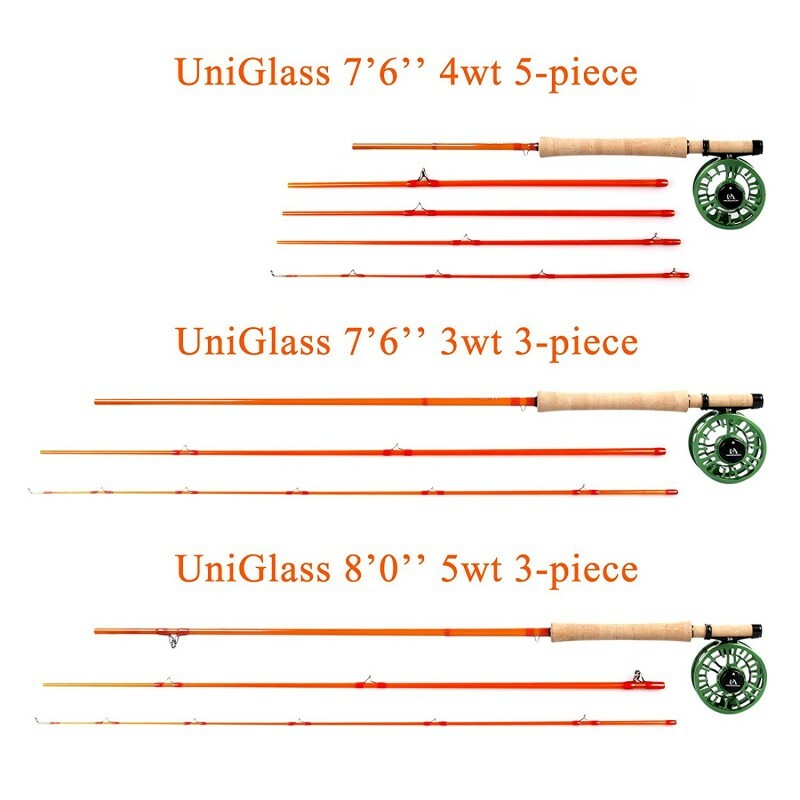 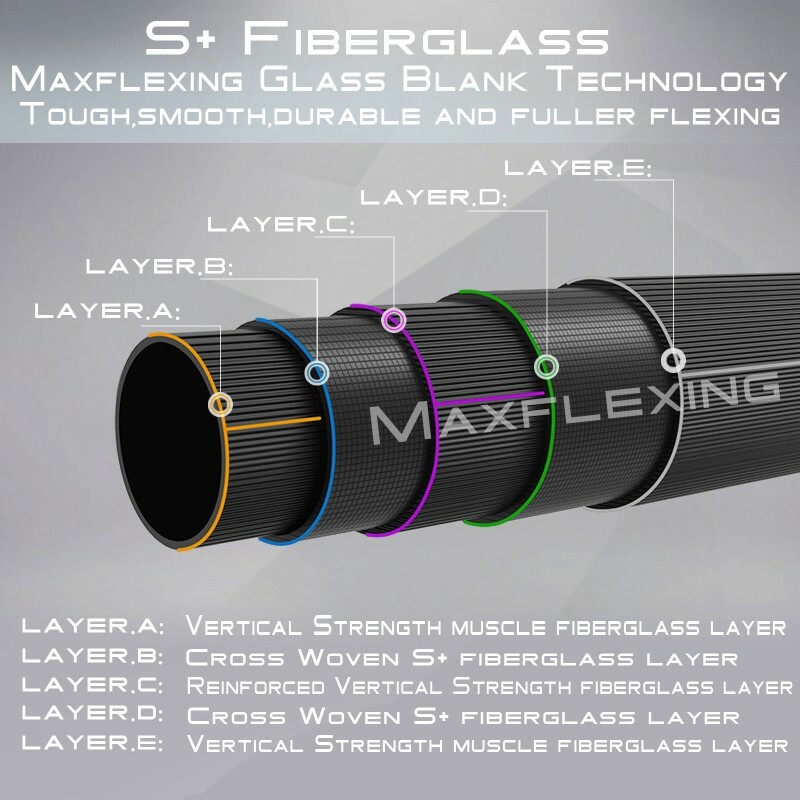 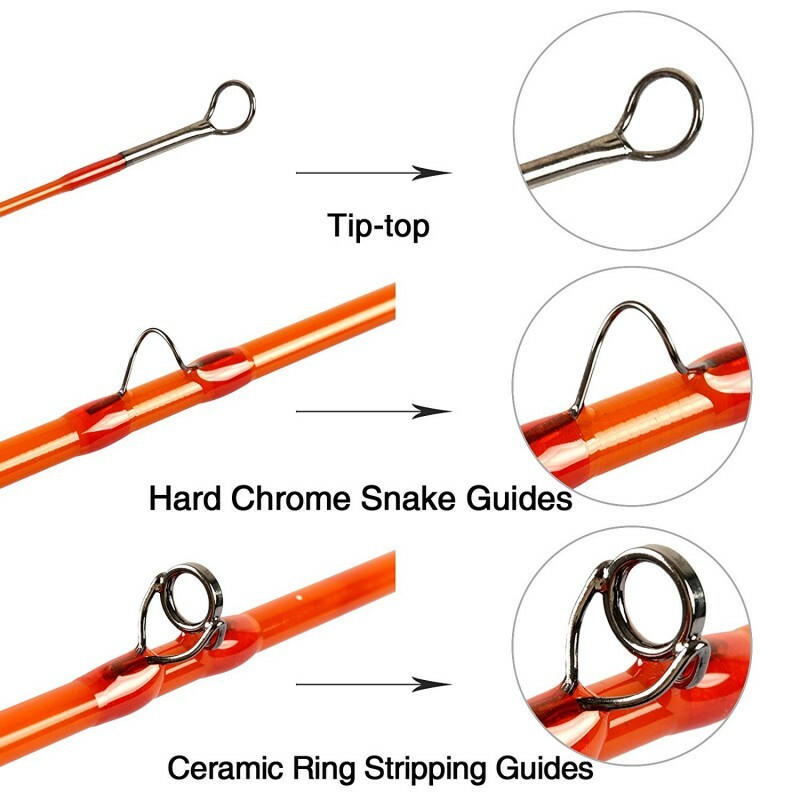 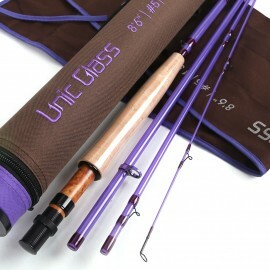 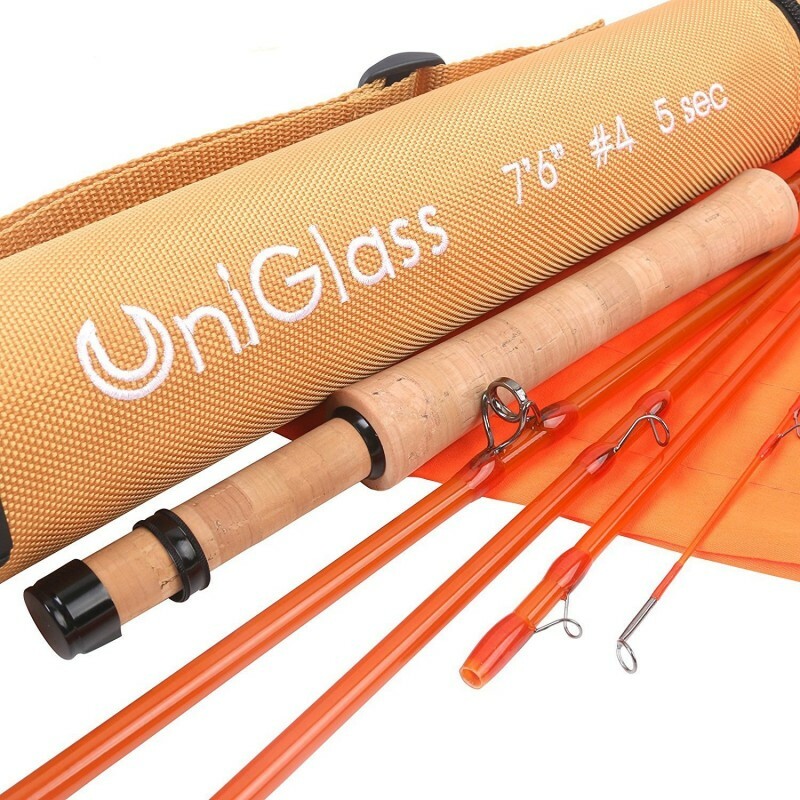 is easy and safe to take on the go with the included rod tube! 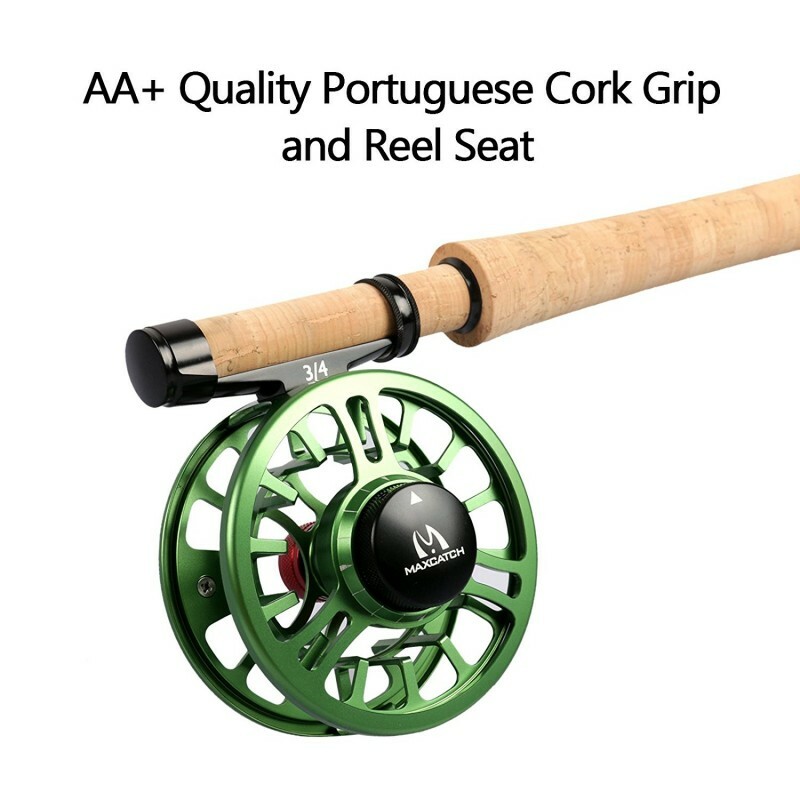 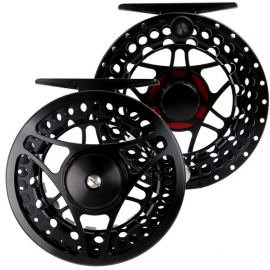 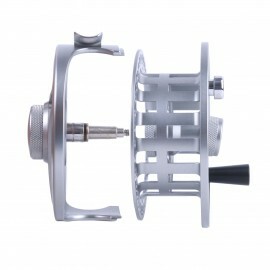 Smoothly Waterproof and Saltwaterproof Professional Fly reel1. 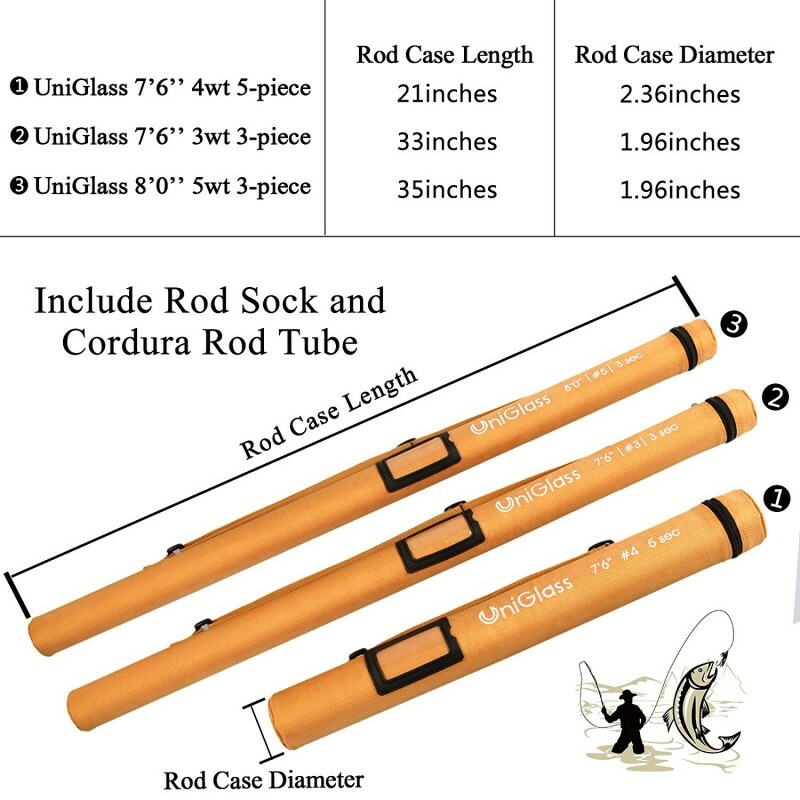 Super large arbor for reduc..